I was touched by this video posted on Facebook. Most parents take videos of their child at a school event, sports and/or music recital without a thought of it going viral, but this video is special. It was taken by a mother of an eleven-year-old boy, Matt, who has cerebral palsy. Matt was told he didn’t have to run the elementary school race, but he was determined to be like all the other kids. I imagined the heartache and worry this mother felt as she watched her son struggle, but she continued to record the race anyway. I heard her call out words of encouragement. I personally felt concerned for Matt’s health and safety and thought, this boy has good reason to quit. Then something magical happened as a caring teacher and supportive classmates urged Matt to keep going. I couldn’t stop thinking about it, hoping I’d be like the caring teacher who turned around the apparent outcome. His encouragement not only spurred Matt on, but his example urged the students to cheer and support Matt. I want to be like the classmates who were probably tired after completing the race, but still went back to run beside him. Matt received the boost he needed to successfully complete the race. I will not soon forget the examples of Matt’s determination, the care of a teacher and the supportive classmates. As I viewed the video I noticed a difference in my own attitude. As I watched Matt receive the help and encouragement my thought of, this poor boy transformed to, with this kind of assistance and reassurance he’ll make it! In my heart, I also started cheering him on and felt his joy as he reached the finish line. 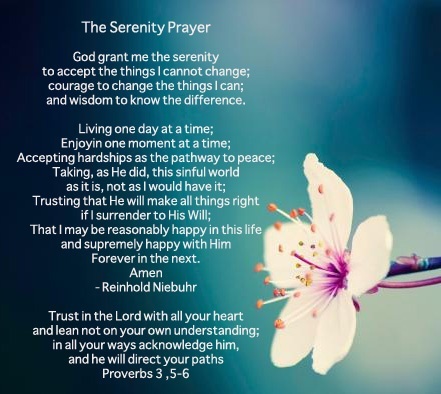 I recognized some similarities in my own race of life, where family and friends have given me confidence and raised my spirits when I needed it the most to help me reach the finish line of that particular struggle. This reminded me of a favorite poem. And the hills are not so steep. When friends walk by our side. Have you felt the magic that happens when friends walk by your side? Have you given someone else the magic as you’ve blessed their life with love and support through their struggle? I’d love to hear about your experiences. 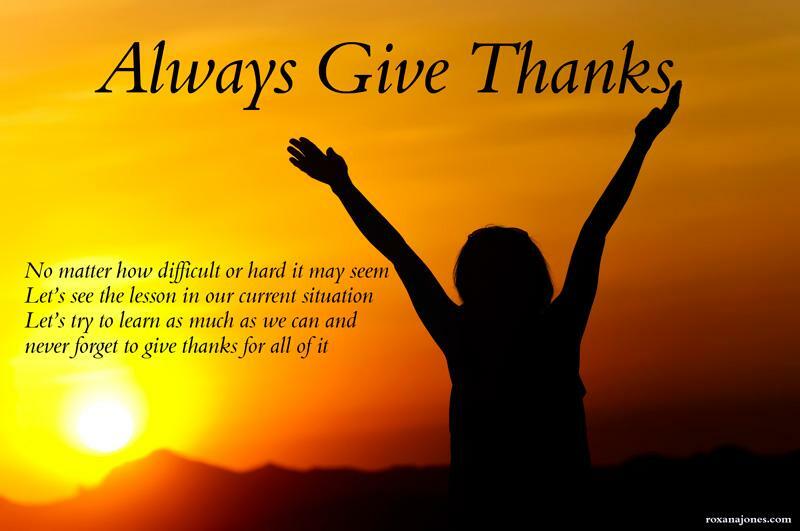 I’d be willing to bet every caregiver has had to make a difficult decision concerning their loved one’s health and it’s hard to give thanks for all of it. For the past several months we’ve been struggling with what to do about Mark’s hip pain and the lack of movement in them, which makes every transfer tough. Because he can’t bend his hips at 90 degrees, his sitting posture is poor, causing spine and neck issues. We finally concluded that the situation isn’t going to get better on its own and without a total hip replacement his general health will decline. With his osteoporosis bone loss he has a risk of a hip fracture, which is why this decision for a total hip replacement has been difficult. Also, his muscles need to be strong enough to hold the hip replacement in place, which is an additional risk. When we weighed the risks against the probability of decline in his movement if we don’t go forward with the surgery, the scale tipped slightly in favor. Therefore, next month Mark is scheduled to have his right hip replacement done and in October he will have the left hip done. He will have a three day hospital stay and three weeks in a rehab center. This year will have major medical expenses, but we can give thanks to a skilled orthopedic surgeon, nurses and therapist who we put our trust in for his care. I’m sure there will be more lessons to be learned from this journey. I hope we will be a quick study. I have fond childhood memories of my dad. He works hard and plays the same way. The construction business he started with his brother, Harold, before I was born gave me the opportunity to learn how to work at a young age. Dad sometimes took me to work with him and it was a joy to sit between his legs or at his side while he operated the backhoe, which was a lot more fun than spraying water on the construction site to keep the dust under control. The highlight at the end of the day was the ride he’d give me in the bucket. In my teenage years I learned bookkeeping from him as I worked by his side doing billing, cost accounting and payroll for the employees. 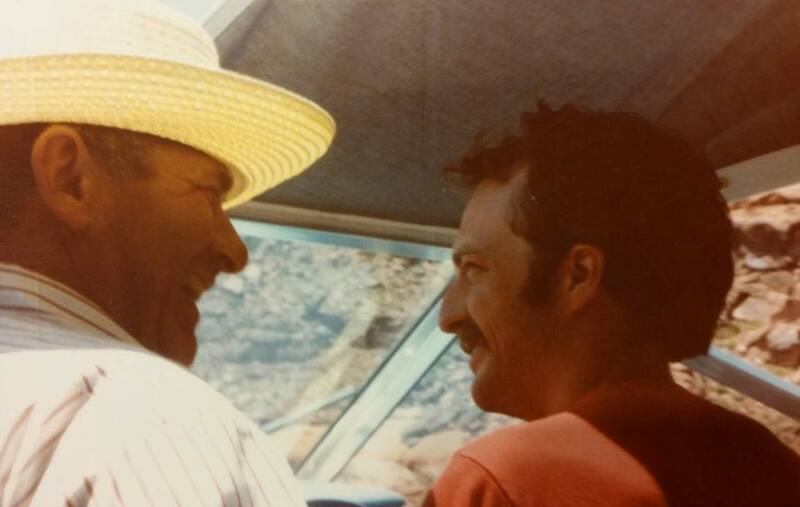 However, dad didn’t just teach me how to work, he also taught me to enjoy the mountains and lakes around us with hiking, boating and snowmobiling. If I were asked to choose a favorite out of all my wonderful memories, it would be of our horseback riding adventures when it was just Dad and I, one on one, having a good time together. One of Dad’s best traits is his patience. He never makes me feel foolish when I do thoughtless stuff. When I’ve made mistakes, he concentrates on the solution, not the error and he’s helped me overcome some doozies. I’m sure he can fix anything and go to him often with a problem. He is wise and loves people, especially me, unconditionally. He knows just what to say and when to just listen. He builds my self-esteem by making me feel like I can accomplish anything and with his help, I can. I love this picture, not only because it’s two of the best men I know, but I see and feel the adoration and enjoyment they have for one another. I am so fortunate because my two favorite men love each other. 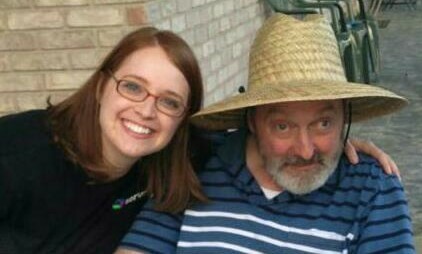 My folks always refer to their in-law children as bonus children. I must say and believe they would agree they won the jackpot when I married Mark. “The scene of my life drastically changed, after the car accident, and so had my dad’s. But like Bob Ross transforming a dark and ugly line of paint into a ‘happy little tree,’ I saw my dad use his tragic and life-changing disturbance to create a new kind of beauty. 1992 – Mark kissing Katie. His ability to wrap arms around her came months later. He replied, ‘Because I’m sitting next to the two most beautiful women in this room.’ Dad’s so busy looking for the good in every situation he doesn’t have time to notice the bad. One of Mark’s favorite childhood memories is the “way boss” swing his dad built for him when he was a kid. He built a beam between two trees about 30 feet off the ground. A rope was tied to the middle of the beam, creating the swing. Since his dad was a carpenter, at the bottom of the rope was a seat made from a gunny sack filled with sawdust. His father also built a ramp next to the swing so he could carry the swing up the ramp and jump off the top. Other fond memories are the clam digging adventures he went on with his dad and the wonderful home he took three years to build, working after his regular work hours. Dads have a huge impact in our lives, whether they realize it or not. Hopefully, on this day your dad and mine will know how much we appreciate all the good they have done for us. Happy Father’s Day to all the wonderful men out there loving and caring for others! 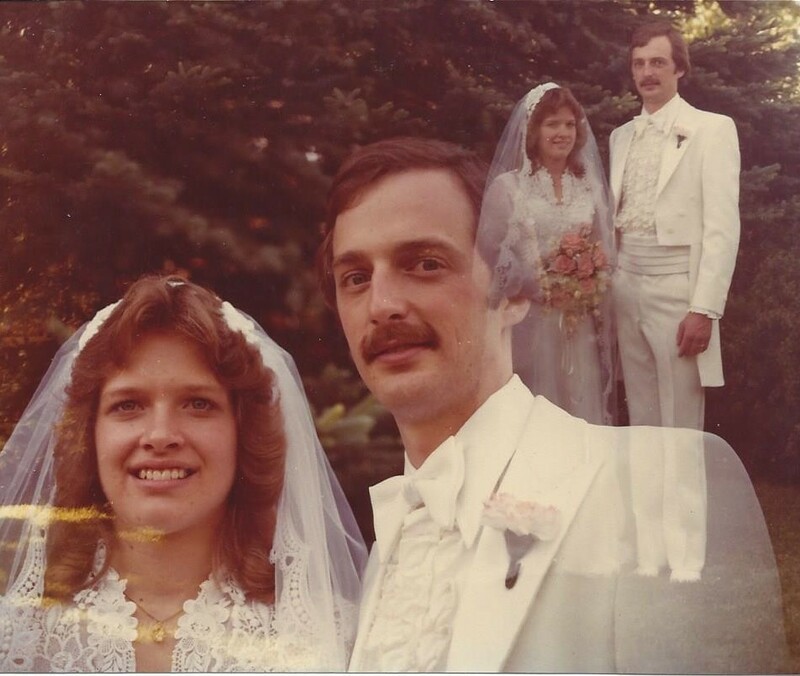 Yesterday we celebrated our 36th wedding anniversary. Sounds and feels like a long time until I compare it to my parents who have been married 65 years. How can you live happily ever after? This is what I’ve learned from my experience and by watching others. I will never forget how much I missed physical contact with Mark for the three months he was in his coma. Sure I could hold his hand, but he was not capable of holding mine and I missed it! After my collarbone healed from our car accident, I was anxious to help the nurses and aides bathe Mark, rub lotion on him, and transfer him in and out of bed. I wanted so much to touch and care for him. I needed that closeness. The nurses and aides were willing to let me help and I loved doing it. I’ll never forget the first time I slipped into the hospital bed lying next to Mark, hoping no one would care. It felt so good just to be next to him and since the nurses didn’t seem to mind, it became a routine. I have never taken for granted the need for physical contact since those lonely long months after the car accident. I still love to see my parents holding hands as they walk or sit on the couch next to each other. To watch my father help my mother out of a car, down steps, or out of a chair is endearing. They have grown in tenderness with each other over the years. It is clear to me that they love one another and appreciate the time they have together. I am grateful for their example. Positive reinforcement is a must. Mark is especially good at accentuating the positive. He always makes me feel wonderful. He calls me S.U.G.A.R. and spells it as an acronym for Sweetheart, Unmatchable, Girl of my dreams, Awesome, Reason to live. He often reminds me and others who will listen what S.U.G.A.R. stands for. It makes me feel special. I’ve also noticed when I tell Mark he looks handsome, he sits up a little straighter and holds his head a little higher. We all need and enjoy compliments. Express appreciation for the other. Every relationship is different. It’s not possible for me to have a relationship like my parents’, but I am capable of having a loving relationship. Mark and I aren’t able to travel to far away destinations and even a romantic dinner and dance is difficult. But I can provide a special dinner at home and turn on some music so we can sway back and forth. I believe no matter where you are in your relationship, you need to appreciate it for what it is. I feel blessed to still have Mark here with me. When a person only has a five to ten percent chance to live and no chance of coming out of a coma due to the extensive damage to the brain, you know every day is a bonus day. 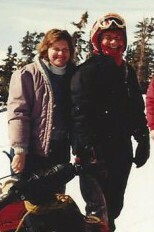 Those days have added up to twenty-four bonus years, which means I’ve been his caregiver for two-thirds of our married life. I believe by being his caregiver and advocate my love has grown in ways I couldn’t have imagined. Happy anniversary to my hero, Mark. I love you! As I look over my life, which is far from perfect, I recognize how fortunate I am. There is nothing like having a birthday to remind me of how grateful I am for parents who not only brought me into this world, but made many sacrifices to give me and my siblings a blessed life. I honor them today as I share a revised version of My Home Delivery, which I wrote last year. 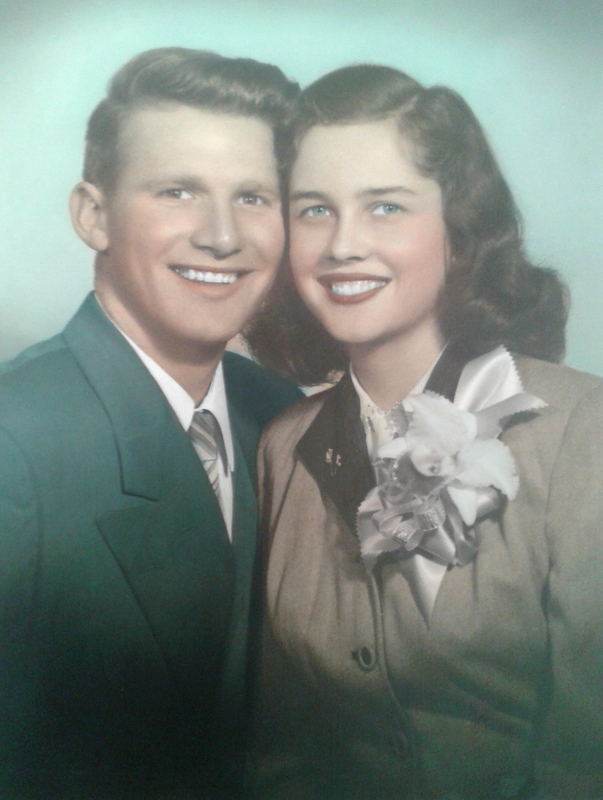 My parents were married in 1950 and had their first child, Michael (Mickey) sixteen months later. The following year my sister Rosanne was born. Living with two little children in a one bedroom apartment was hard and crowded. 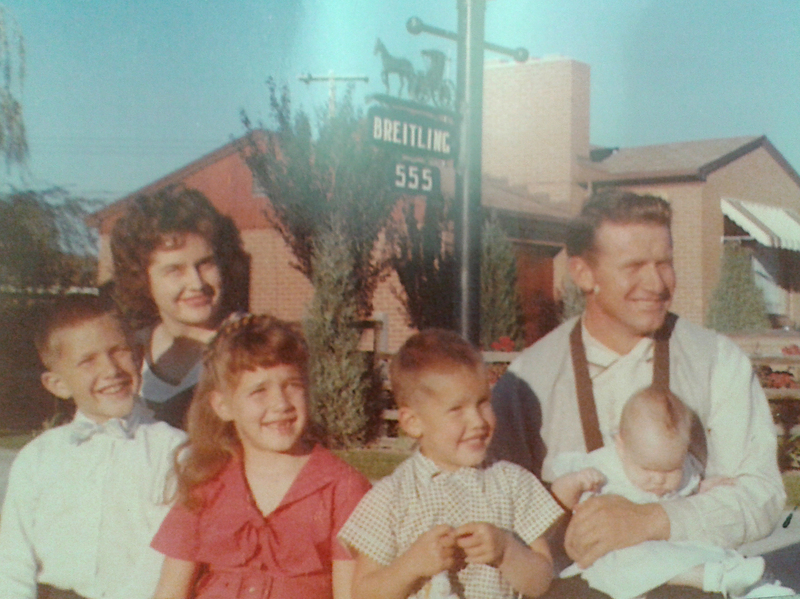 Mom and Dad saved their money to buy a lot for a new home in Murray, Utah in 1953. Since Dad was an excavator and owned a construction company with his brother, he did most of the work including the foundation, septic tank, concrete and framing. He did hire a plumber, electrician and brick mason for their red brick home. By today’s standard, it was a modest, three bedroom, one bath home which Dad did all the finish work on. They were able to move into their new home about nine months after they started building and just before their third child, Donny’s first birthday, in 1956. A few years later Mom was expecting their fourth child. Since the new baby would need the bedroom my brothers shared across the hallway from our parent’s bedroom, they decided to finish two bedrooms for Mickey and Donny in the basement. The new bedrooms were the only finished area in the basement, but on the opposite end of the basement was a beautiful rock fireplace. They bought a black and white television and put a throw rug by the fireplace with a second-hand couch and also used folding chairs to sit on to watch T.V. This room would later be finished as the family/entertainment room. Mom, Dad, Mickey, Rosanne, Donny, Barbara sitting around rock flower box in front of our Murray home. Mickey, age seven and Donny’s fourth birthday in just three days, paid little attention to the hustle and bustle at the top of the stairs. Seemingly more interested in the television than the arrival of a new baby, it was easy to obey their father’s order. By the time the doctor got to our home I had already arrived. What an entrance for a nine pound baby! I wish I could remember it… What I do remember is being referred to as the “kitchen baby”. Sometimes I was amused at the thought of coming into the world in this unusual way, but other times I was completely embarrassed. Dad had always teased Mom during their four pregnancies that he had delivered lots of calves on the farm, so there was no need for a doctor. I guess I was listening. I’ve always had lots of faith in my Dad’s abilities. However, he stopped saying that after my birth. I later learned the home delivery resulted in a three day stay at the hospital and I came home on Donny’s 4th birthday. I don’t believe I was his only present that year, but he always made me feel like I was his best present. 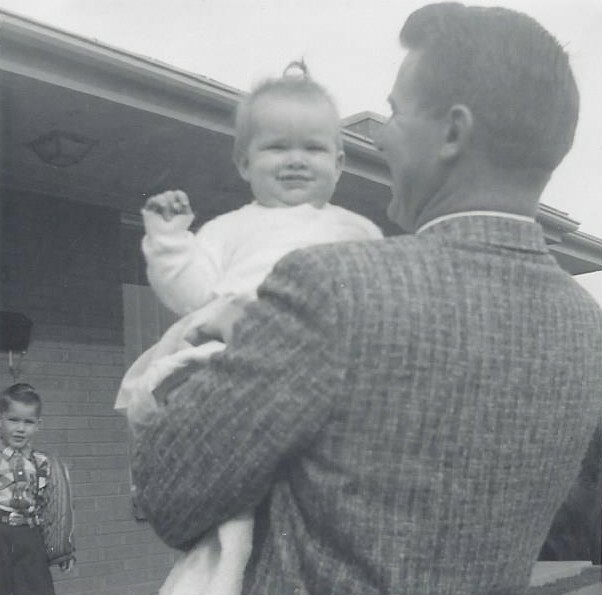 Dad holding me with handsome brother, Don in the left bottom corner. Dad holding me with Rosanne and Mick on the front porch. 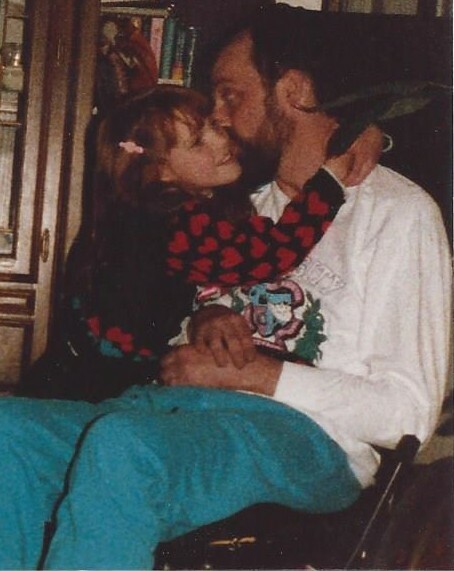 I’ve always considered myself a daddy’s girl and Mom often said I had Dad wrapped around my little finger because he was there for my birth. I was the only child out of their five that he witnessed because at the time fathers were not allowed in the delivery rooms at the hospital. Twenty-two months later Mom delivered one more baby, my youngest brother, Steven. Because we were the closest in age we shared the upstairs bedroom for several years and had lots of fun playing together. See Siblings by Chance, Friends by Choice. 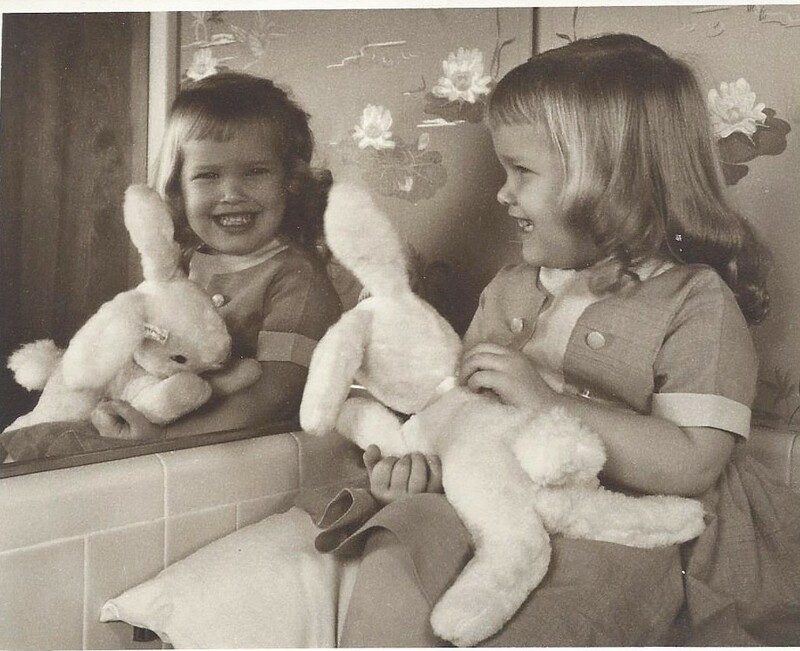 Me at two years old loving my stuff animal. In my elementary years while we were on vacation at Disneyland, I vividly remember begging my dad to buy me a big stuffed animal. “Dad, think of the money I saved you by being born at home,” I pleaded. Not only sadden by the fact I wasn’t getting the large stuffed animal, I was shocked by his reply. I previously thought I had saved my parents from the whole hospital scene and therefore was some kind of super hero. After all I had been called the kitchen baby by family and friends. Wow, what a blow this information was to me and an indication that I didn’t really have my dad wrapped around my little finger after all—at least not this time. Now that I’m older and have gone through child bearing and raising myself, I appreciate what my folks went through to get me here. I even feel a little guilty for being so impatient and determined. These traits I’ve carried throughout my life and they’ve loved and supported me anyway. They are the most giving and caring parents and grandparents I know. I’m blessed to be able to call them Mom and Dad. It’s been a wonderful life, thanks to them! If, you know someone who has mastered listening, I bet you appreciate them. They are in tune to how you speak and what you mean. Sometimes they know just what you need or want even though you haven’t expressed it. Some people listen completely, not just hearing what you say, but are absorbing body language and tone of voice to know whether to listen in silence or when advice is wanted. Often times it’s hard to figure out what another person needs, especially when we’re not completely listening. 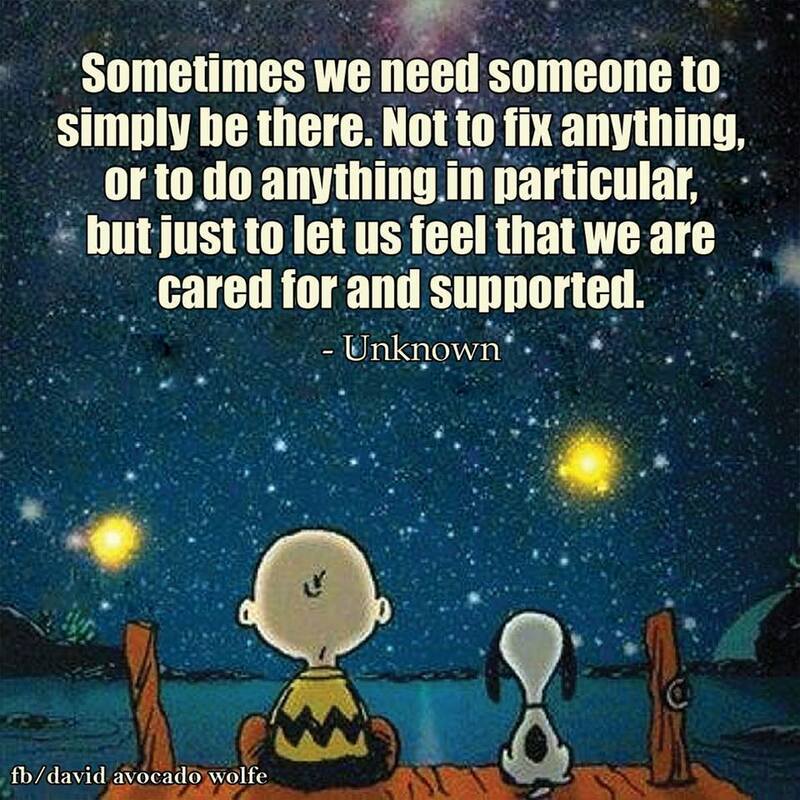 Sometimes being there for someone simply means making yourself available in silence, making the other feel cared for and supported. Be there for someone by being invested in them. Care because they are a part of you and you feel what they feel. Embrace them when they’re happy, embrace them when they’re sad. Listen to know when they need to be held tightly or when they need some space. Do you know someone who has mastered listening? Are you a good listener?